In the eyes of Microsoft, looking at user emails is perfectly acceptable if that is what the situation calls for. This point was backed up when Microsoft admitted in court that it had hacked into a user’s email account to prevent the individual for leaking software or selling it. Two years ago, the company learned that one of its former employees had stolen software and leaked it to a blogger overseas. 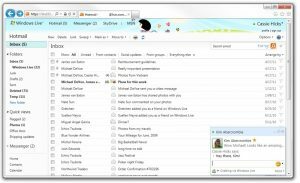 Fearing that the blogger would actually release the software in some way, Microsoft hacked the Hotmail account and after sifting through messages, discovered who had been the source of the leak. The internal investigation led to the recent arrest of Alex Kibkalo, a Microsoft engineer who was based in Lebanon. By calling for his arrest and taking the case to court, Microsoft had no choice but to publicly state that it reserves the right to look into a user’s email account when necessary. Even though the Kibkalo case was extreme, some people are now worried about using Hotmail given Microsoft’s apparent stance on the topic of privacy. In the terms of service (AKA the document that is never read) for Outlook, Hotmail, and Windows Live, Microsoft lawyer John Frank says that it is stated that the company is able to go into a user’s account under certain conditions. Had the case been in the hands of law enforcement officials rather than Microsoft itself, a warrant would have been necessary. However, since the company controls the servers where the data is held and it states its right to enter email accounts in the terms of service, lawyers say that Microsoft has done nothing wrong. 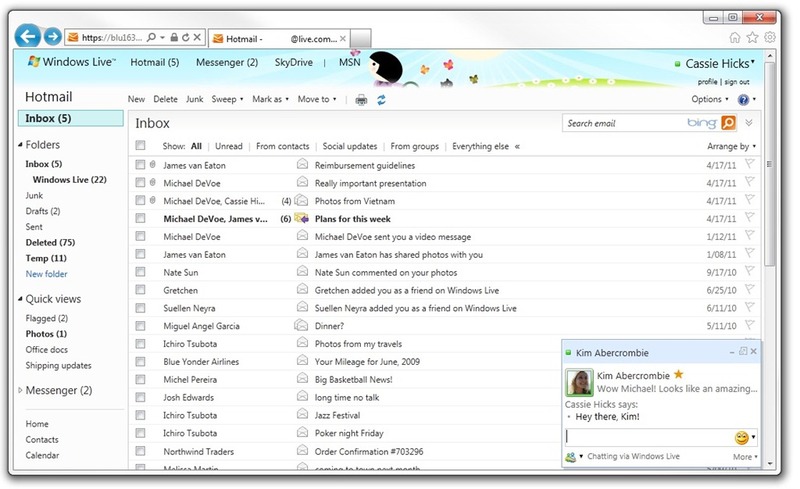 Question – Should Microsoft be allowed to look at user emails in extreme situations? Summary: In court, Microsoft defended its ability to look at Hotmail emails in some situations. This statement was necessary to provide a legal basis for Microsoft’s actions during an internal employee investigation that led to an arrest.